The market smartwatch is filling very interesting devices, and proof of this, no more than take a look at the plethora of smart watches that are being presented during the IFA 2014: Samsung Gear S, LG G Watch R Sony Smartwatch 3 ASUS ZenWatch and probably a few others is still reveal. Now, the company Wellograph just introduced its first smartwatch with a very interesting features that no other device on the market: a screen of sapphire crystal . 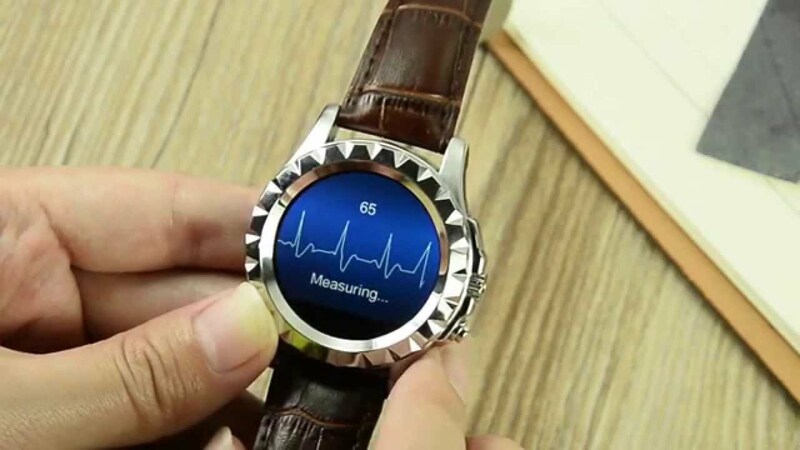 Although this type of material is often used by large horological luxury smartwatch manufacturers they have not yet decided to implement it, probably because of its high cost and difficulty of production. The Wellograph is the first smartwatch to have a resistant sapphire crystal screen, but its features do not stop there. 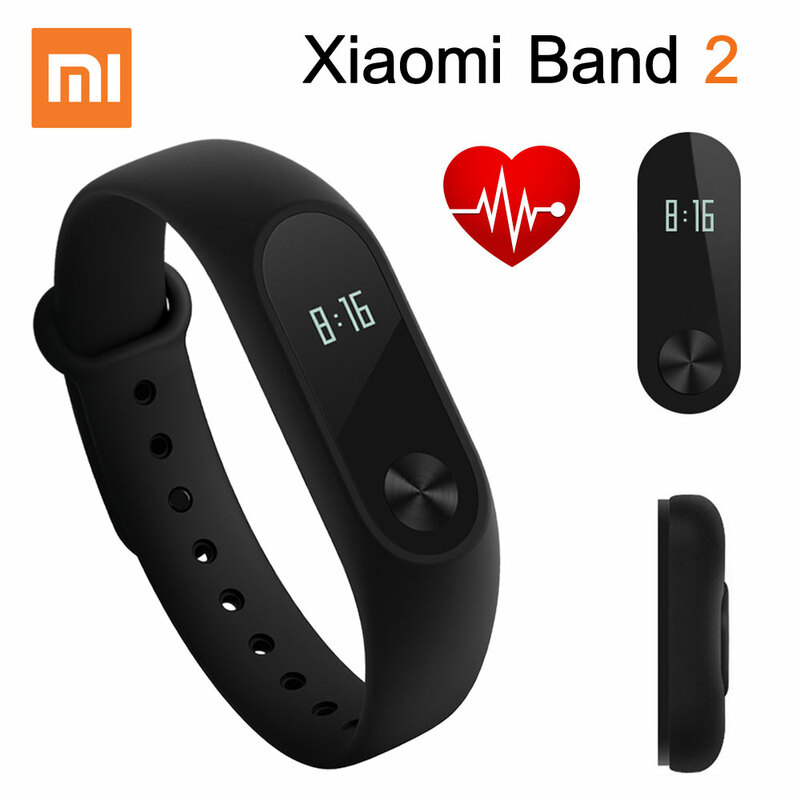 It has to combine different sensors monitoring physical activity, monitoring heart rate and running different functions oriented, All this is picked up by sensors and displayed in the form of easily understandable graphics. 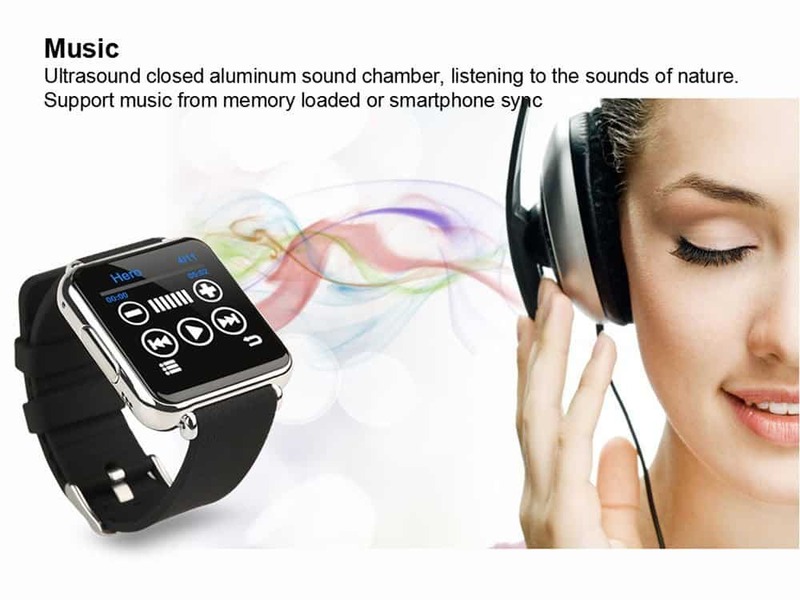 In addition, it is the first smartwatch reading the pulse Constantly user and provides a lot of data around him as the mean pulse. It is also the first to provide a series of summary modes offer the user a preview of all the data collected. We can read all this data from your smartphone in any of the three major market platforms: iOS, Android or Windows Phone. Despite this great waste of specifications, design Wellograph not live up to their material . 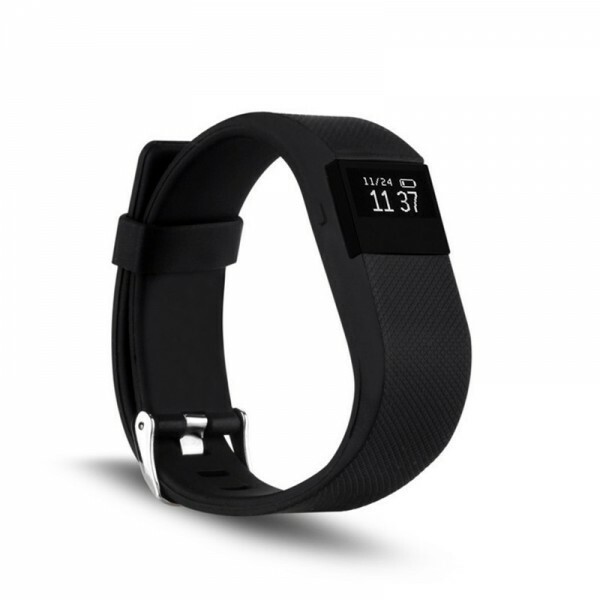 It has a completely rectangular body besides your profile is too thick so that it is naturally in our wrist. In a way, we could say that is a LG G Watch with premium materials but with a design that still leaves much to be desired if we seek something more than a smart watch. For those interested, you should know that the Wellograph hit the market in mid-September and can get hold of him at a price of $ 349, a price significantly higher than the rest of smartwatch market, although we imagine that is the price to pay for have a sapphire screen. We can choose it in silver and black chrome versions.